BUT I"M 2 NOW ! ROFL … Love it! 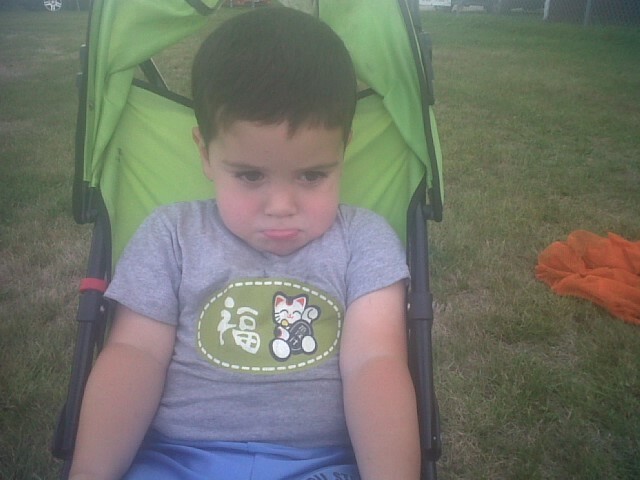 He has mastered that pout!